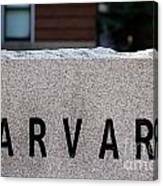 There are no comments for Harvard. Click here to post the first comment. 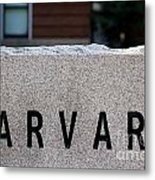 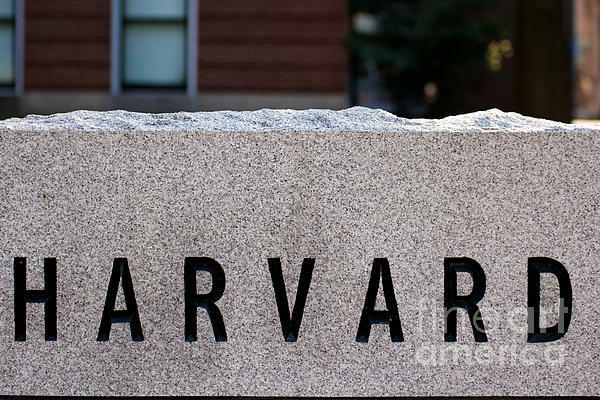 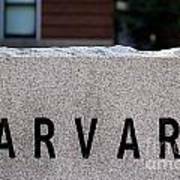 Detail of a granite marker in a driveway at Harvard University campus in Cambridge, MA, showing the letters HARVARD chiselled into the stone.